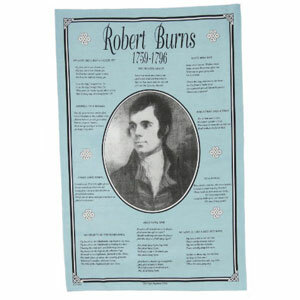 TARTAN DAY SPECIAL PRICE! Okay, laugh if you must, but these potato crisps are fabulous with a cold beer! Scottish haggis has always been teamed with tatties - so here the tatties have their haggis as well. 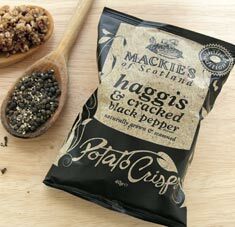 Plenty of cracked black pepper to excite your taste buds - there is even oatmeal as there would be in a proper haggis. Try this 5.3 ounce bag of potato crisps and you'll find a new favorite. From Mackies of Scotland, handbaked in sunflower oil. Definitely not vegetarian! Potatoes, sunflower oil, seasoning (sugar, natural pork flavoring, yeast extract, salt, pepper, rusk[wheat flour, salt], oatmeal, onion powder, spices, flavorings, citric acid, vegetable extract. Mackies of Scotland teamed up with a family of Scottish farmers to get fabulous potatoes for these crisps. 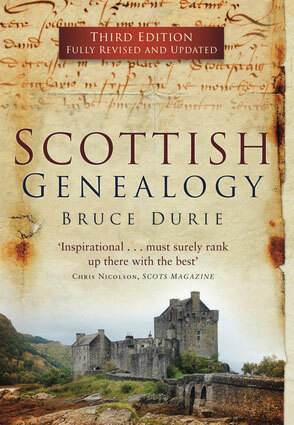 Locally farmed in Perthshire, the potatoes are sliced and gently cooked to bring out the flavor. Peppered Haggis Chips - FANTASTIC! At the Alma Highland Festival, loved your tent and everything in it. Bought the Mackies Haggis chips out of curiosity - and quickly returned to buy two more bags (and will be ordering more online!). These are delicious and so different. Thank you! Owner Response: Thanks for the rave review. We love these on a hot day with a cold beer! The review title says it all. It's difficult to measure just one serving and be satisfied. I had expected something exotic, but these crisps are quite tasty too. I recommend them to anyone tired of your standard chips/crisps. Careful. You will not stop eating it. I enjoyed this with friends over whiskey tea. It was a topic of discussion for over a week at work.